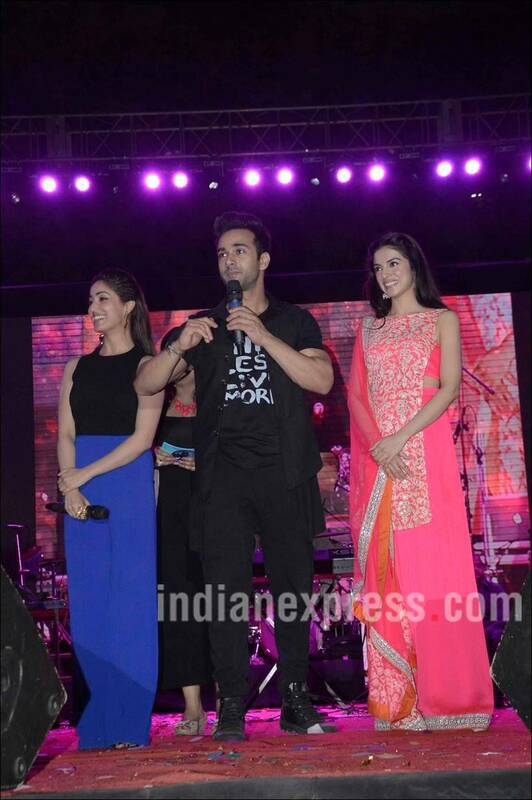 'Sanam Re' actors Pulkit Samrat, Yami Gautam along with their director Divya Khosla Kumar were joined by singers Amaan Malik, Palak Muchchal for a music concert held in Mumbai on February 7 to promote their soon-to-release film. 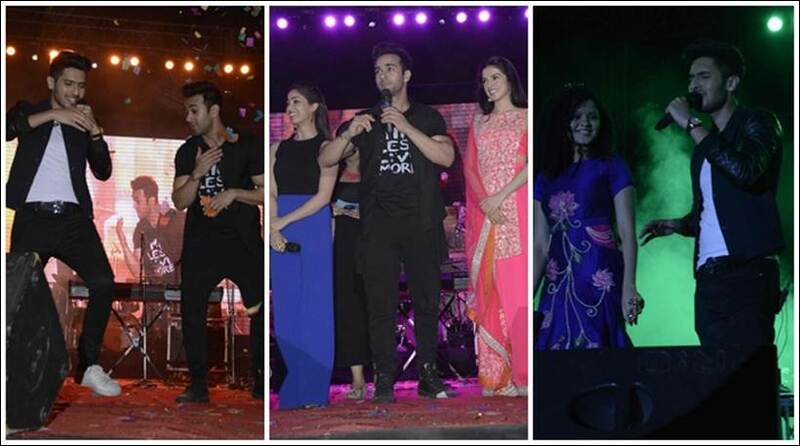 'Sanam Re' actors Pulkit Samrat, Yami Gautam along with their director Divya Khosla Kumar were joined by singers Amaan Malik, Palak Muchchal for a music concert held in Mumbai on February 7 to promote their soon-to-release film. Film's other lead Urvashi Rautela was also seen at the concert. 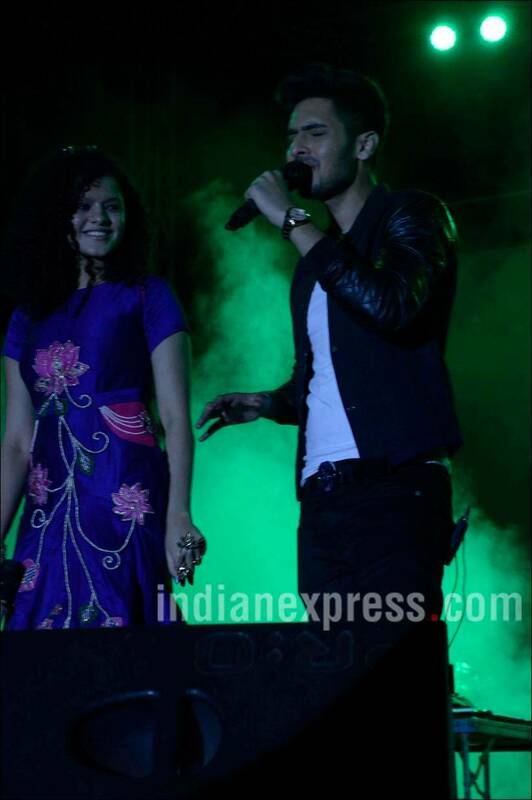 Singers Ankit Tiwari, Armaan Malik, Palak Muchhal, Neha Kakkar, Jaz Dhami and Mithoon enthralled the audience with their song. A look. Yami Gautam, dressed in a black and blue jumpsuit, shared the stage with her co-star, Pulkit Samrat, who addressed the audiences. Director Divya Khosla Kumar looked pretty in a pink attire. Actress Urvashi Rautela arrived at the event in a short red dress. Yami, Urvashi and their director Divya were in a lively mood at the event. 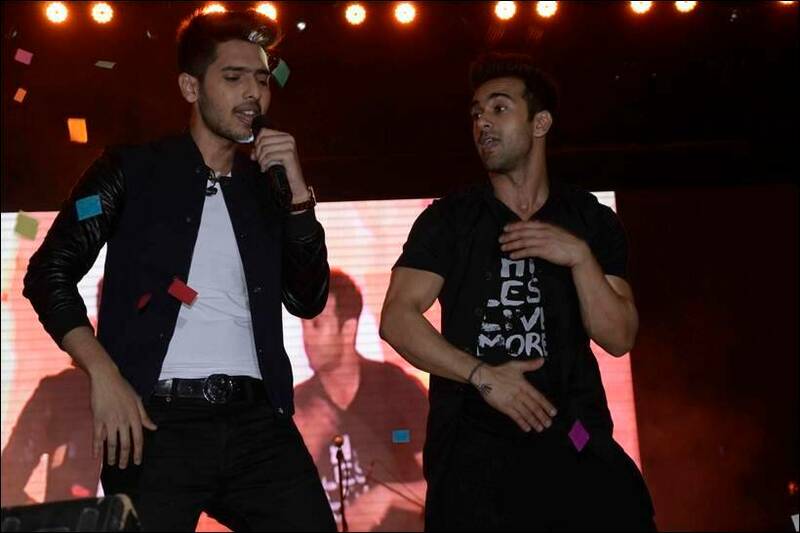 Singer Armaan Malik, who made his debut in 2014 with Salman Khan's Jai Ho, performed at the concert. The singer, who sung the track of Sanam Re, was accompanied by Pulkit. 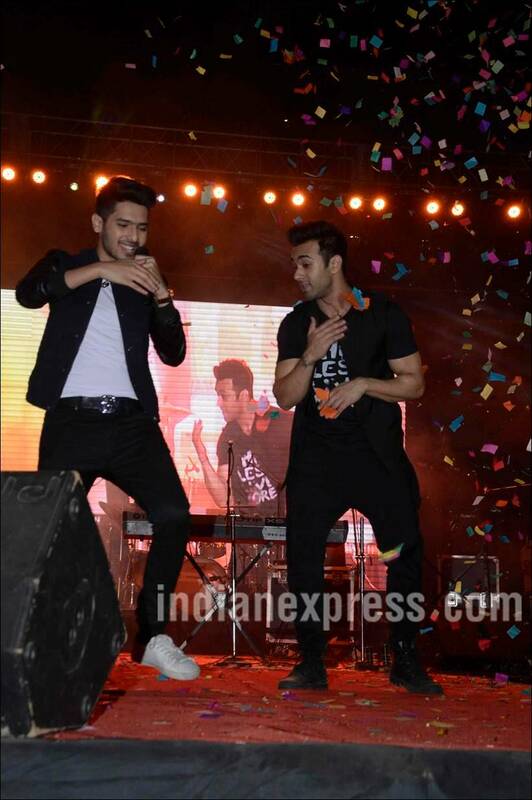 Pulkit showed off his dance moves on the track. Yami posed for photos with his 'Sanam Re' co-star Pulkit Samrat. The romantic drama, 'Sanam Re' is scheduled for a worldwide release on 12 February 2016. 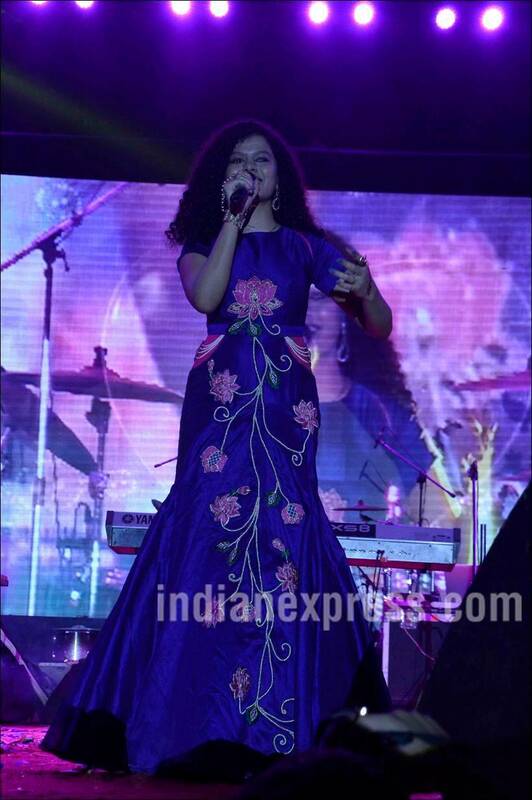 The young singer, Palak Muchhal, who has rendered her voice in films such as Ek Tha Tiger, Aashiqui 2, Kick and Prem Ratan Dhan Payo, also preformed at the event. She was dressed in a blue gown. Palak and Armaan Malik sing together. 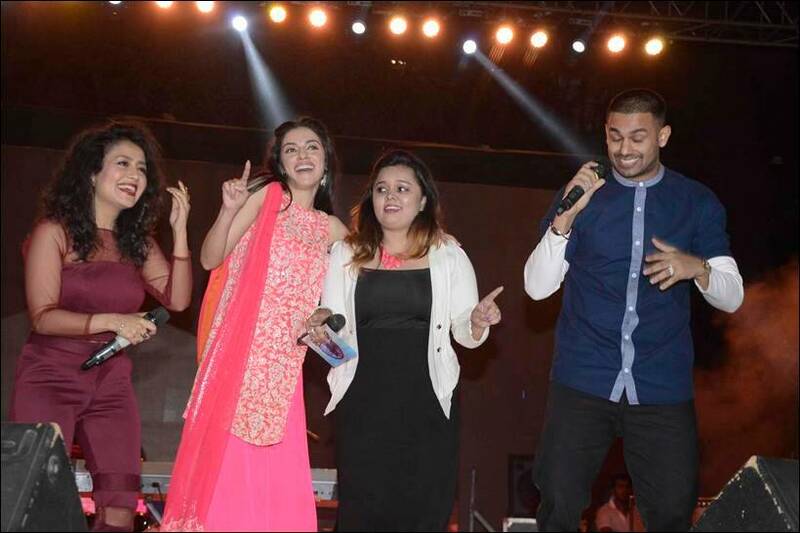 Singer Neha Kakkar, who is known for her catchy numbers, shared the stage with performer Jaz Dhami and Divya. 'Sanam Re' live musical night was definitely a fun night for the team. 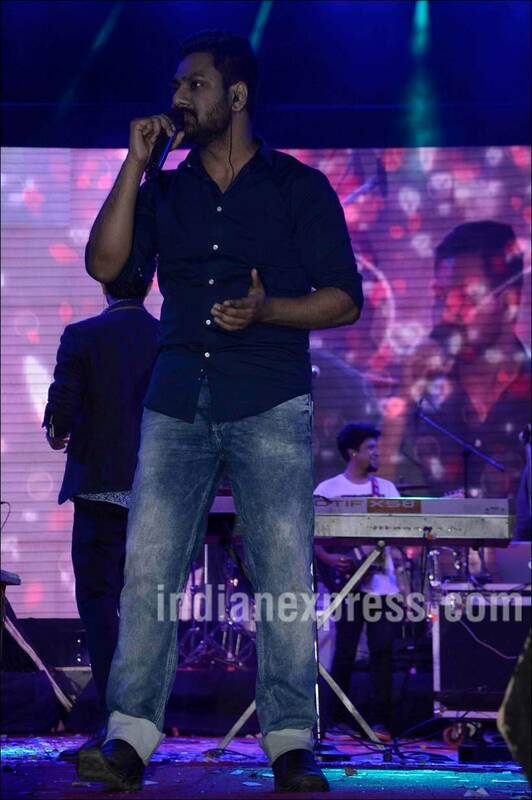 Singer Mithoon also sung the track 'Tere Liye' from the film, at the event. 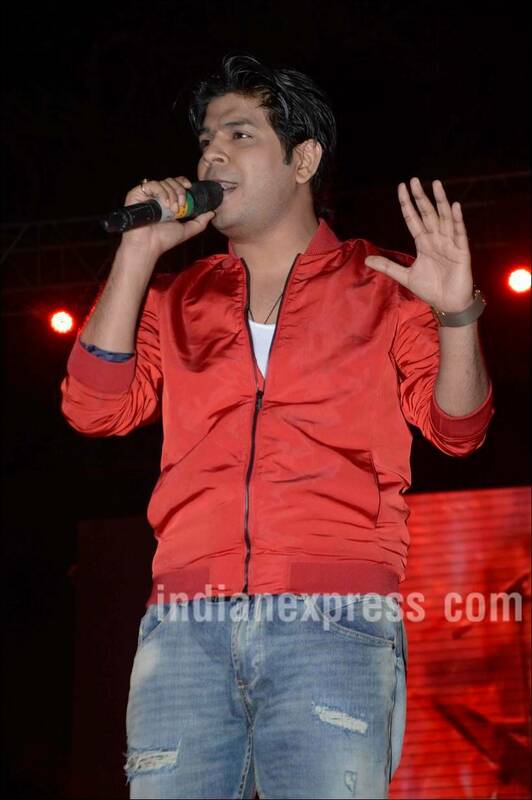 The 'Ek Villain' singer also became a part of the night.